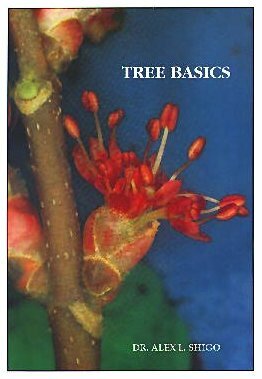 If you can not answer these questions maybe you need to read TREE BASICS. 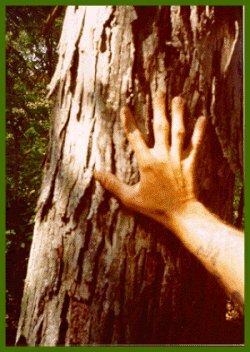 These are questions to ask an arborist followed by page number of the answer in TREE BASICS. 3. Animals are regenerating and trees are generating systems. you need to see TREE BASICS! To Purchase The Book and Others.